Kid's ice skates for shoes and boots. Easy to use and this model has an extra wide blade space for added stability. 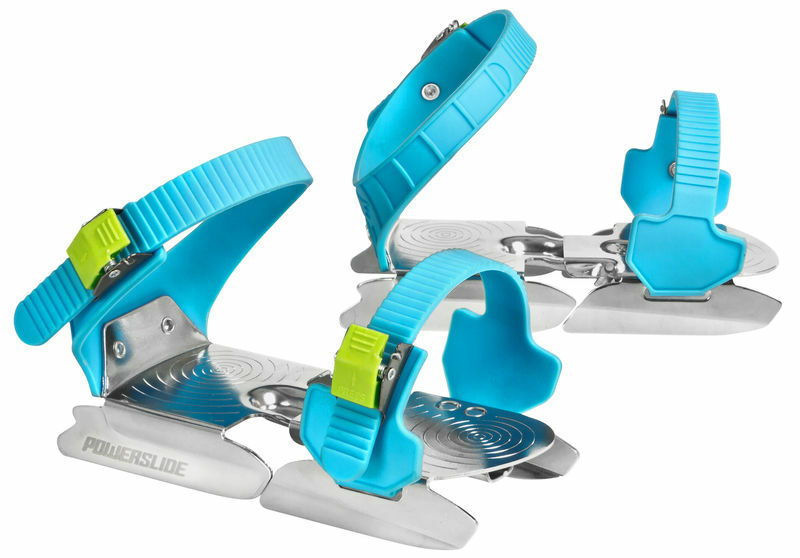 These children's ice skates are ideal for your child's first-time ice skating experience.